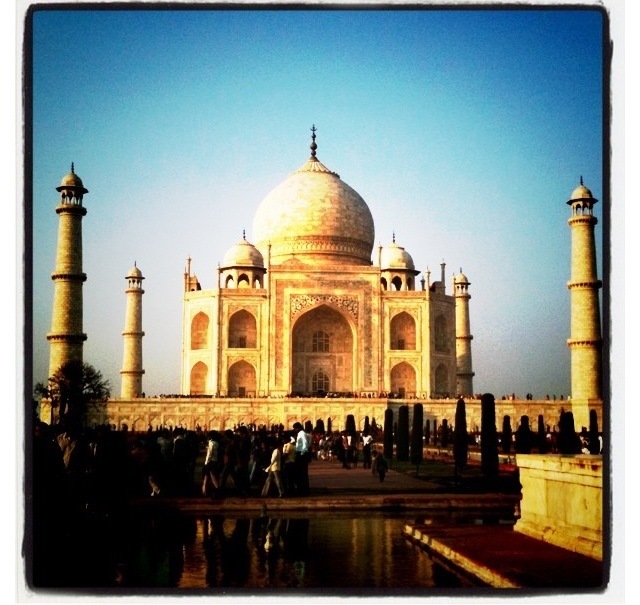 Visiting the Taj Mahal was so amazing. Once you see the first glance of the place, it takes you to a whole new level of euphoria. Absolutely beautiful.